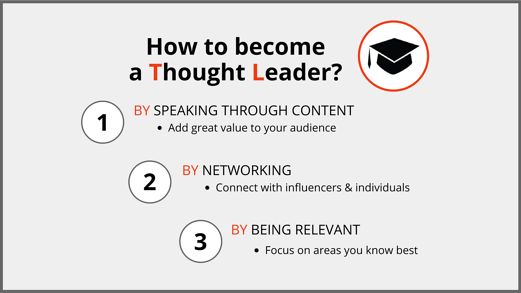 Are you interested in using your industry knowledge to become a recognized thought leader? At the most basic level, a thought leader publishes high-quality content on issues that relate to their industry, but true thought leaders are known for their authority, expertise and unique voice. Thought leadership has been growing in popularity for several years as a form of effective content marketing, as it helps to gain trust with an audience. They are often referred to as influencers that impact their industry and have big name recognition. There are obvious benefits to becoming a thought leader in your industry, but it's not that easy to cut through all of the online "noise" and make sure that your content stands out above the competition. Here are a few important aspects to nurture that leader in you. A thought leader needs to have something of great value to say as doing this will always have their audience in mind. Look at the big challenges that your audience faces and help them to overcome these issues through content. It can be all too easy to fall into the trap of talking about your brand's role in this, but you'll get more from your audience if your focus is on helping them. Make your content entertaining, as well as informative. Including a narrative in your content can be one way to do this well. 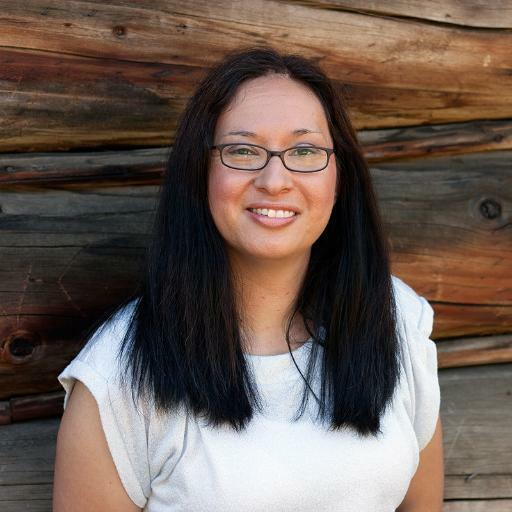 According to The American Marketing Association, telling a story that your audience can resonate with is a great way to show authenticity – which is one of the things people value most highly in a brand. Networking is an important part of thought leadership and one that's often overlooked. Connecting with influencers is the obvious move, but you can go a lot broader and network at events that relate to your industry too. Attending in person to events and speaking at conferences are just two examples of this. Another way is with a virtual summit where you network with other like-minded individuals to share their expert knowledge as well as share your own. Get involved in discussions relating to your industry as a way to spread your message further. You can do this on social media, by using Twitter chats and LinkedIn for example or you can demonstrate your engagement and leadership by commenting on responses to your posts. 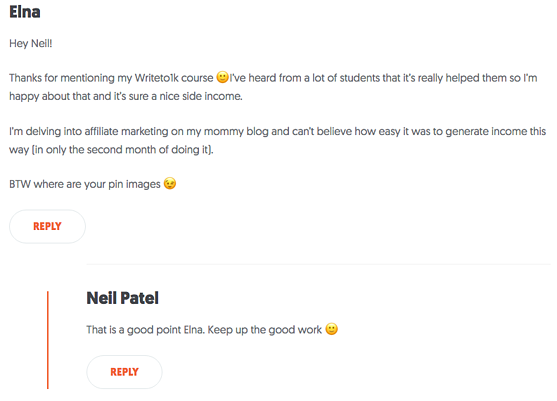 Neil Patel often publishes content on his personal blog (and his other business blogs) multiple times per week, yet he makes sure to monitor the engagement on his posts and answers comments from his readers. What you say doesn't need to be controversial or radically different from your competitors, but you do need a unique voice that sets you apart from others in the same industry. One mistake prospective thought leaders often make is trying to be an authority in every single part of their niche. This can mean you end up spreading yourself too thin and don't produce the kind of quality content that is needed to become the go-to source in your industry. Focus instead on the areas that you know best and can go deep in. This gives you a much better opportunity to produce comprehensive content that your audience will learn from, and that won't be found in lots of other pieces on the same topic. In a study by the Association of Management Consulting Firms (AMCF), 93% of respondents confirmed that they view a particular consulting firm in a much better light if they are producing top quality thought leadership content. And even more telling is this stat: 94% of respondents said that lower quality thought leadership content affects how they see a brand. Becoming a thought leader won't happen overnight. But, a commitment to producing high-quality content that goes above and beyond with its depth and a strong, recognizable voice will certainly help to build your authority. 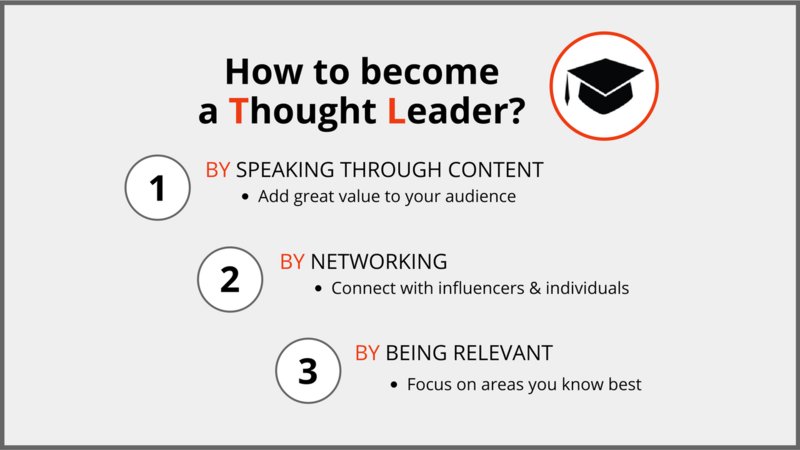 Anyone in your company can potentially become a thought leader. That's why it's so important to invest in the kind of technology that will encourage your employees to create thought leadership content on a regular basis and spread it as widely as possible. This is a smart move for Employee Advocacy in general, but it may just produce a new thought leader to put your brand on the map!